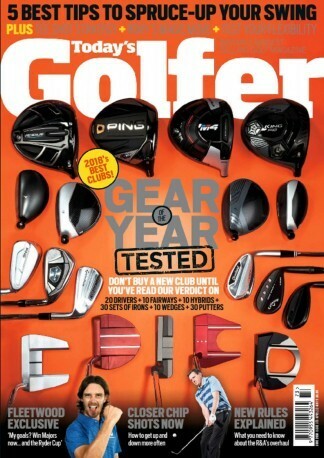 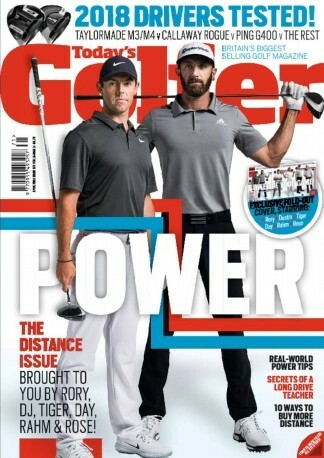 Britain's number one golf magazineToday's Golfer is all about helping golfers play better. 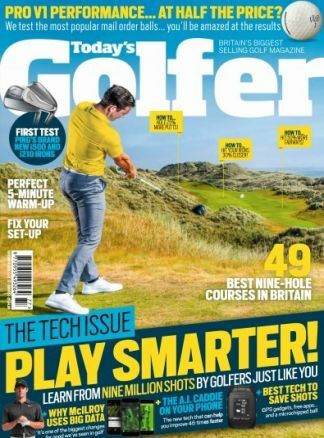 Simple tips and drills will enable golfers to shoot lower scores and fix their swings while no-nonsense, industry-leading equipment tests tell readers like it is. 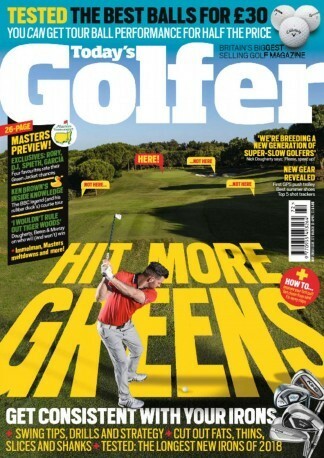 TG also highlights the best places to play at the best prices.